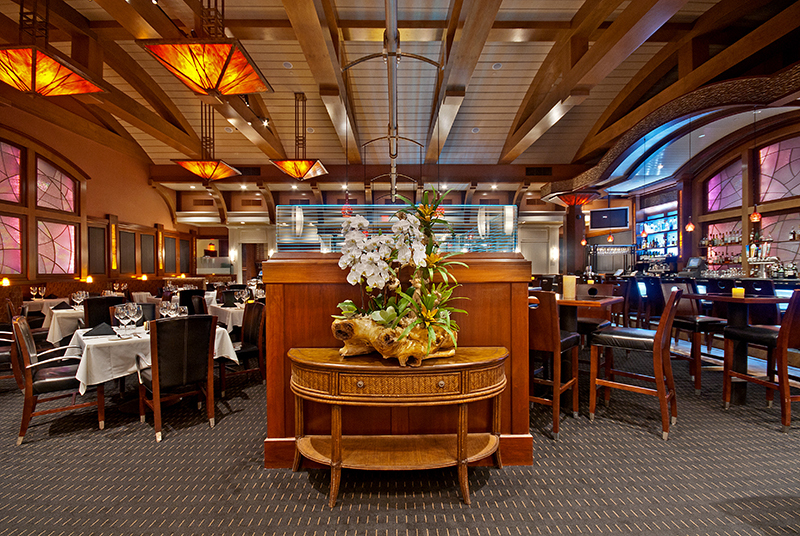 Since opening our doors in December 2005, West Steak and Seafood in Carlsbad has become a favored dining venue. The secret, a desire to simply make you happy. An intimate and distinctive fine dining restaurant fused with a creative culinary team. 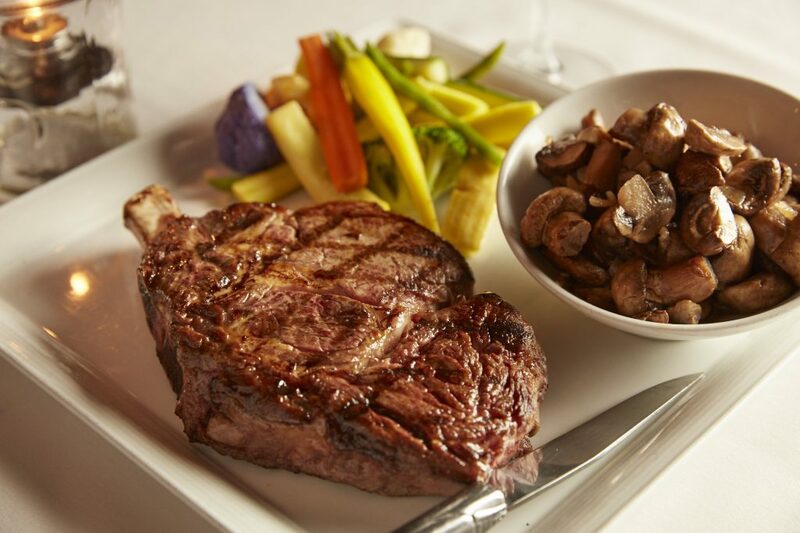 At West, we provide the highest quality prime steaks, chops, and seafood prepared to your taste. 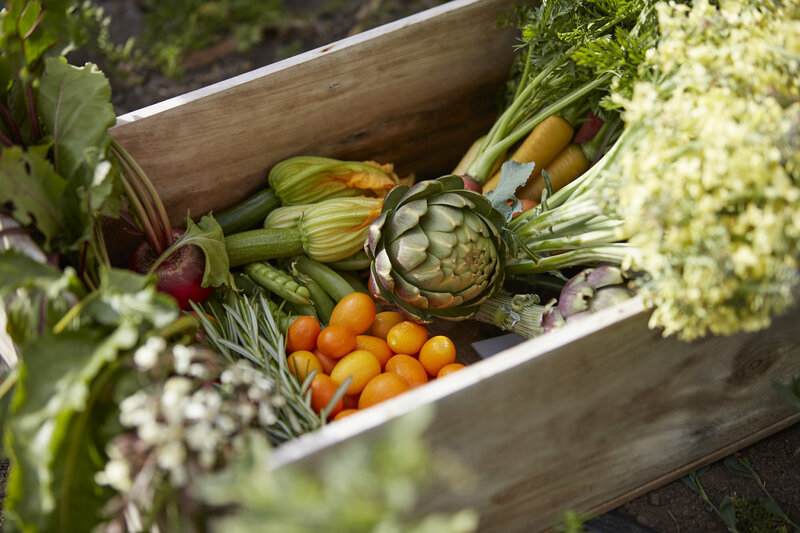 Enjoy a healthy “farm to table” experience with fresh vegetables picked daily from our own West Farm. 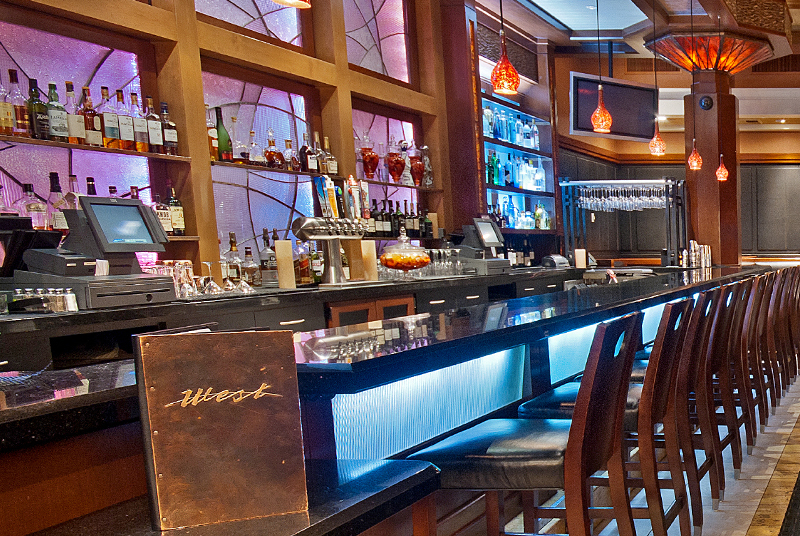 Treat yourself to our Dinner in the Lounge along with daily Happy Hour specials, toast the sealing of a deal or simply celebrate where only the best will do. 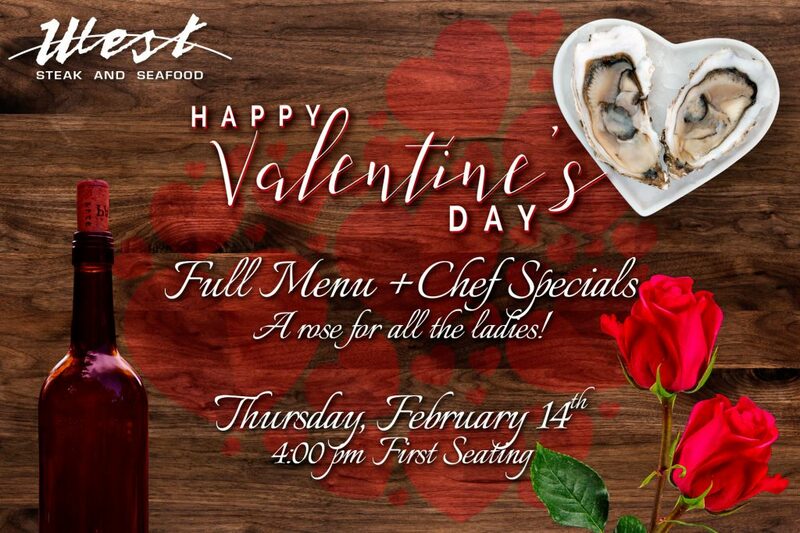 When searching for the perfect venue, consider West Steak & Seafood, which is available for afternoon and evening private dining. 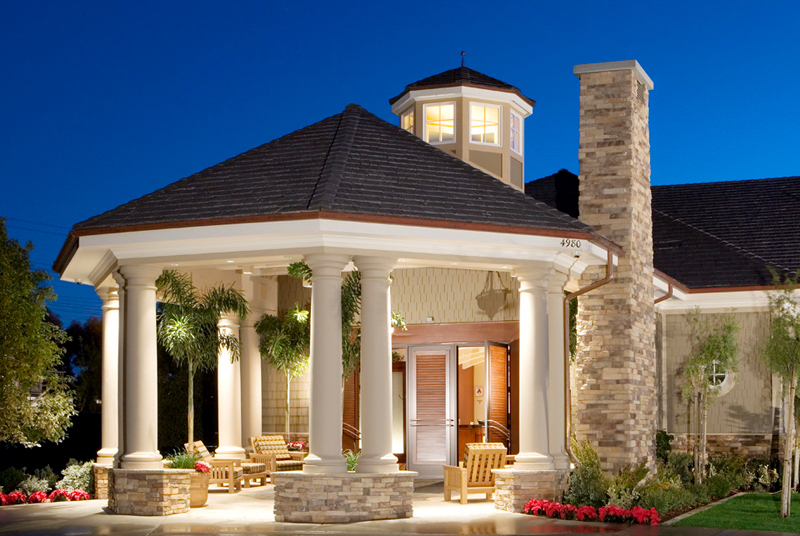 Join our E-Club for special invitations to our wine dinners and events. 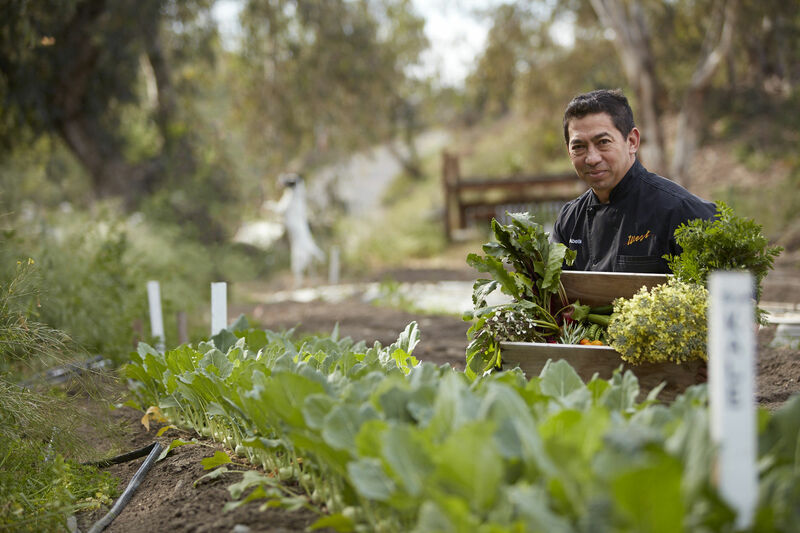 Our farmers work closely with our chefs to provide us with fresh produce, which the chefs incorporate into their meal planning daily. All farm fresh offerings are based upon season, availability and are supplemented by local purveyors. 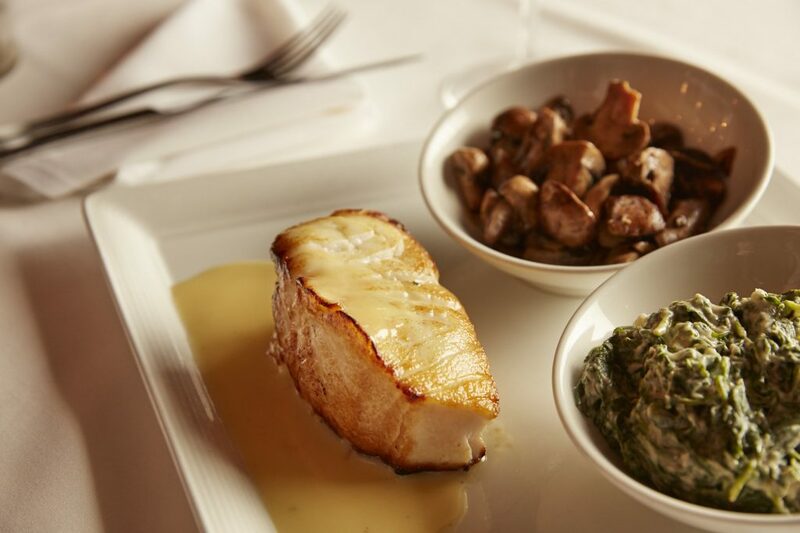 At West Steak and Seafood we have an authentic farm to table approach that begins each day at The West Farm. 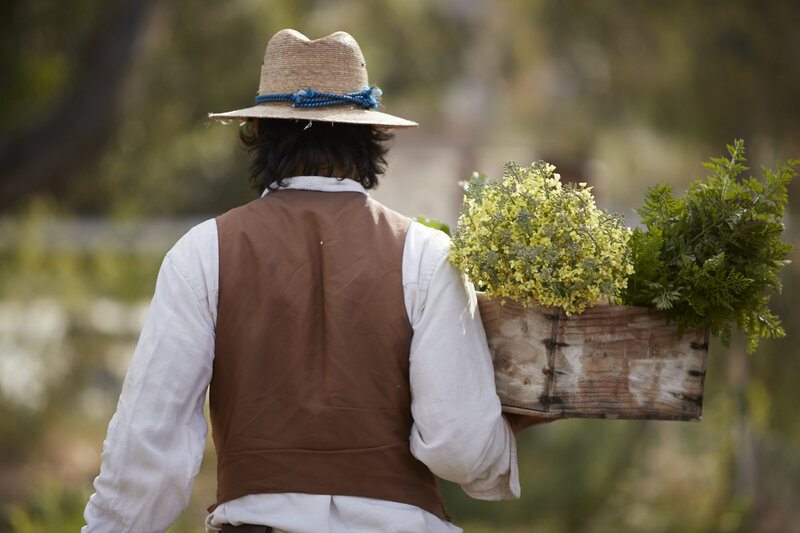 Our goal is to produce most of all the herbs, fruits and vegetables required for our West Village restaurants. 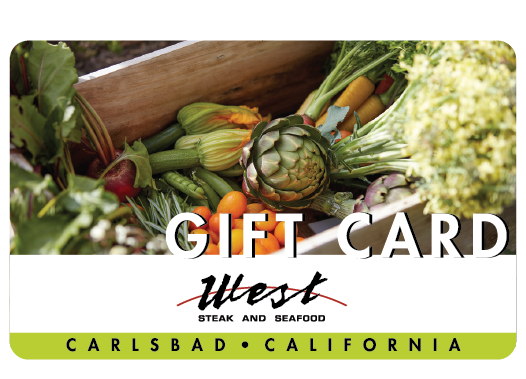 The West Farm is located just a few miles from West Village off El Camino Real in Carlsbad. 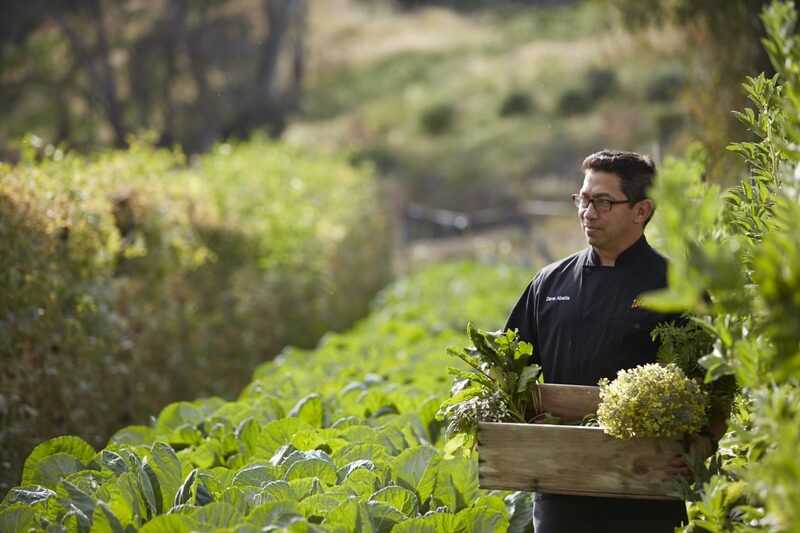 The farm’s close proximity to our restaurant makes it an ideal location for our chefs to plant, review and harvest the season’s produce daily. At West, our farm is personal. 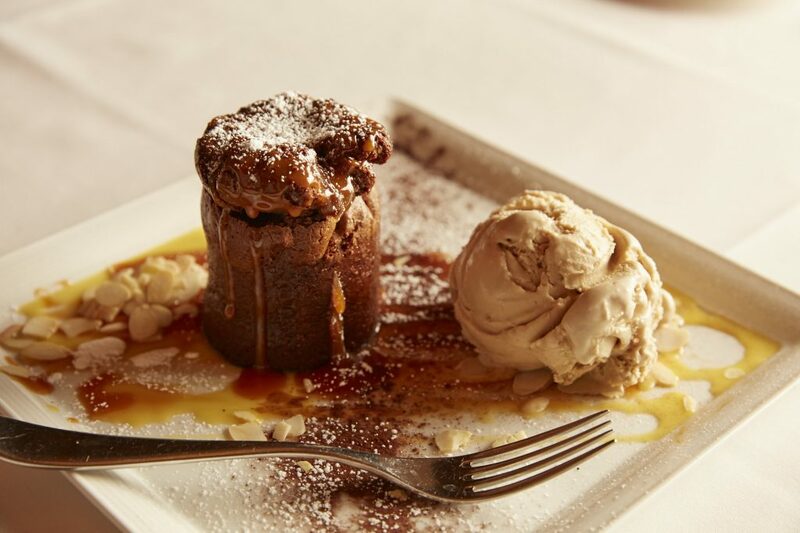 The nurturing and harvesting of the soil are performed by our team and culinary professionals who craft the menus around the seasons. 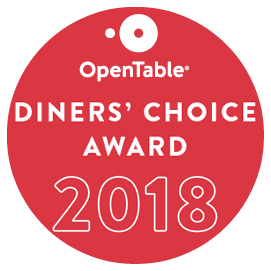 and Seafood in Carlsbad has become a favored dining venue. 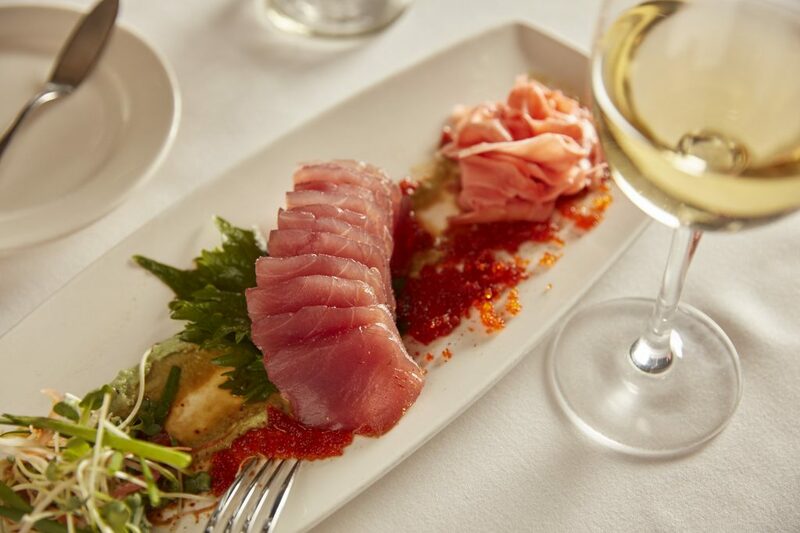 Treat yourself to our Dinner in the Lounge along with daily Happy Hour specials, toast the sealing of a deal or simply celebrate where only the best will do.